How to Use a Financial Calculator. The main function of a financial calculator is to calculate payments, determine interest rates and to solve for the present or future value of a loan or annuity. There are many different financial calculators, but they all have certain functions in common. Five keys represent the variables used most frequently on a financial calculator. They are "N" - number of periods, "I" - periodic interest rate, "PV" - present value, "PMT" - payments and "FV" - future value. Using a financial calculator, you can solve for any of these five functions. Determine which variable you would like to solve for. Keep in mind that the present value is usually the part of the loan or annuity that you are starting with. For example if you have a 30 year mortgage on a home, the present value is the amount of the loan. You will need to have four out of the five variables to start, keeping in mind that the PMT, PV or FV may be zero. Know when you have to use "zero." PMT is zero when you either invest a lump sum or owe all of your money at the end of a term, PV is zero when you are receiving or making payments and FV is zero when a loan or annuity is paid off or finished paying out. Enter the known values into your financial calculator with the keypad. Usually, you enter the amount and then press the function key that corresponds with that amount. For example, if N should be 360, you should enter "360" and press the "N" key. The method used to input values may vary between financial calculators, so consult your calculator's specific instructions. Solve for the variable you need. Your calculator should have a "Compute" button. You should be able to press the "Compute" button and then the function key that you need to solve for. Usually you can tweak the amounts after you have a solution if you decide to change some of the parameters used. The payment should be 1,199.10. This would be your payment on a $200,000 home with no down payment on a 30 year mortgage with a 6% interest rate. 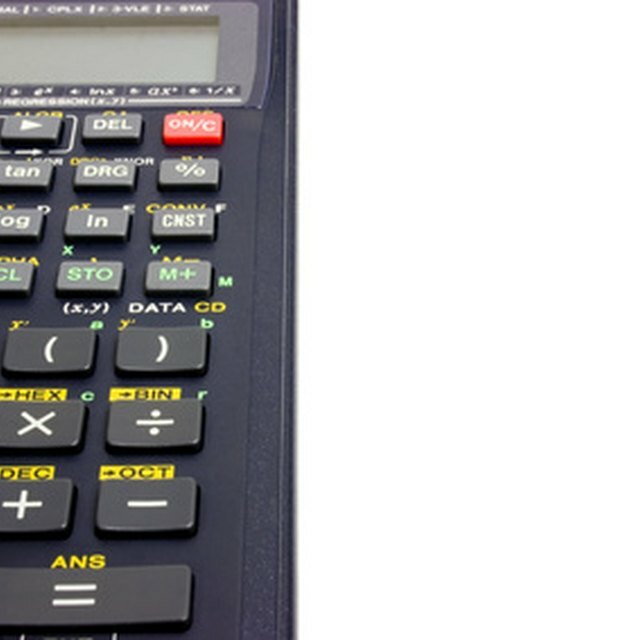 If you do not own a financial calculator, you can also use various computer programs (such as Microsoft Excel) or websites to do the same operations. Keep in mind that the number of periods is usually listed in the same increment as the interest rate. For example, a 30-year mortgage would have 360 periods (or months).